Call of Duty: WWII Multiplayer Will Feature Hub Worlds With 40 Plus Players, Possibly 48 Player Game Modes? This looks to be good news for Clan Support. More big news in June! With the reveal of WW2 now official, Sledgehammer games have also given us a small glimpse at the multiplayer, though it may reveal some rather large additions. Taking a look at the video below, you’ll notice that there are a large amount of player tags roaming that map. We decided to count the total, including the two shown right at the start we can see a total of 47 players. Now judging from the tease this isn’t any type of versus mode, but instead appears to be some sort of Hub world. In fact, this goes along with the announcement of the first Multiplayer details, highlighting that they would be introducing a social space known as “headquarters”. Here players will be able to interact with one another and group up for multiplayer game modes. This is very similar to Destiny’s Hub spaces like The Tower or Reef. 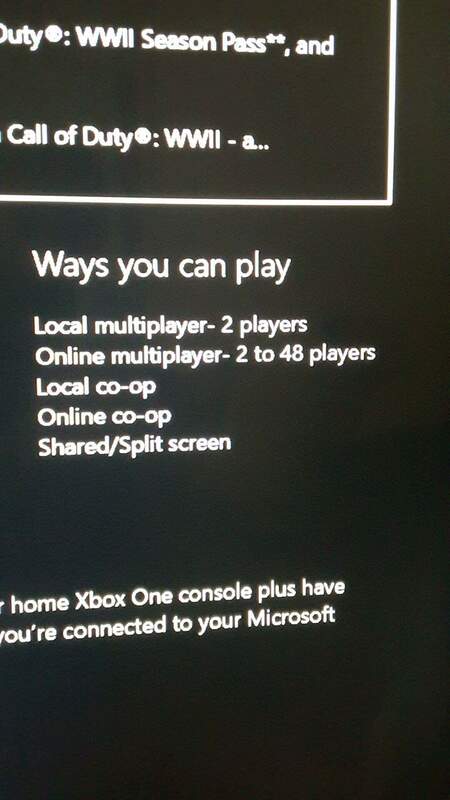 Along with this, on the Xbox Market page we see a player count of 48 is supported. 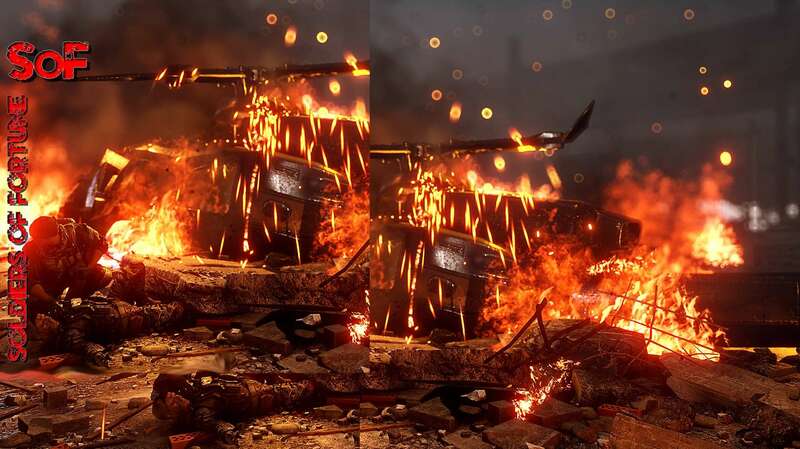 A reddit post also highlighted that there will be a game mode called “War” that’ll puit the Axis against the Allies. This mode is said to be objective based with a strong story narration added to it. This does sound very familiar with battlefield 1 Operation mode, where it pits two opposing sides as they battle against each other in objective based modes.